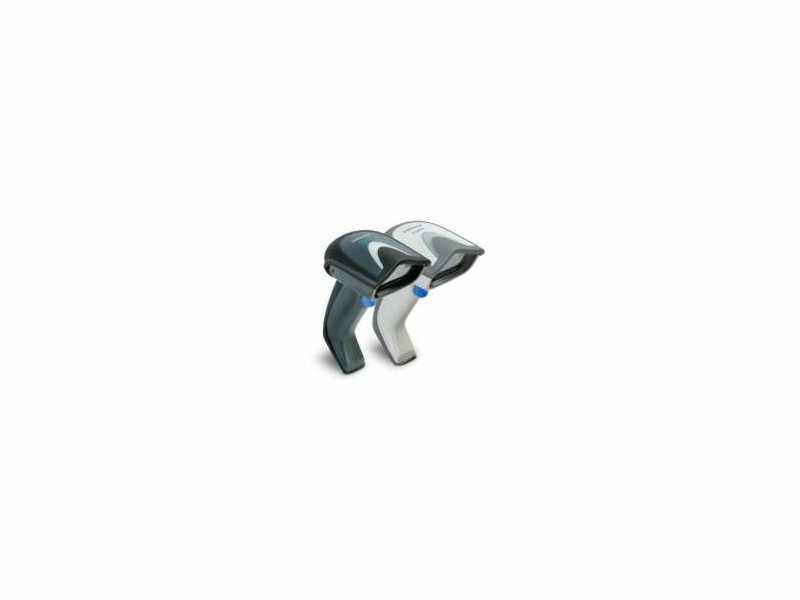 With rich feature sets and extensive model options, the Gryphon™ product series from Datalogic Scanning represents the premium level of data collection equipment for general purpose applications. The Gryphon I linear imaging readers provide advanced reading performance and decoding for a wide variety of applications. 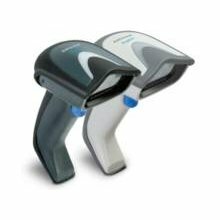 The Gryphon GD4130 readers’ ability to capture bar codes from near contact to over 1.0 m / 3.9 ft increases productivity and improves ergonomics for users. A wide scan angle reads very wide codes and renewed decoding capabilities increase throughput on hard-to-read, poor or damaged codes. All of these features combined with low-resolution decoding for labels as small as 3 mils, establishes the Gryphon I GD4130 readers as high-performance products and powerful data capture solutions. Datalogic’s exclusive patented ‘Green Spot’ for good-read feedback directly on the code is ideal under dim lighting conditions or noisy environments. 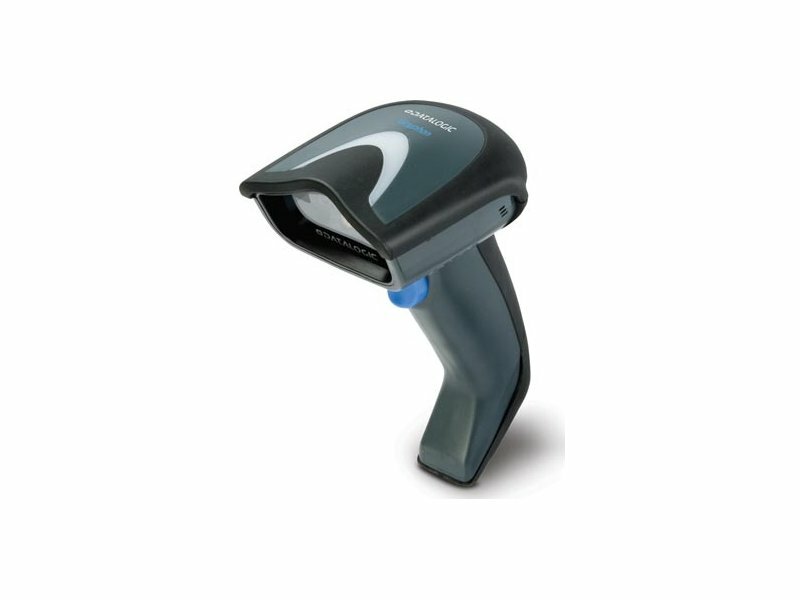 The Green Spot, together with the fast reading and decoding capabilities make the Gryphon I GD4130 readers the best choice to improve productivity in retail and office environments, hospitals, pharmacies, warehouses and manufacturing plants. The Gryphon GD4130 readers’ stylish enclosures, reduced weight and physical dimensions together with a 1.8 m / 5.9 ft drop resistance and IP52 sealing rating produce a reliable, ergonomic solution with the combined excellence of ease of use and advanced reading capabilities.